Don't Miss the Original Series Tom Clancy's Jack Ryan Starring John Krasinski! 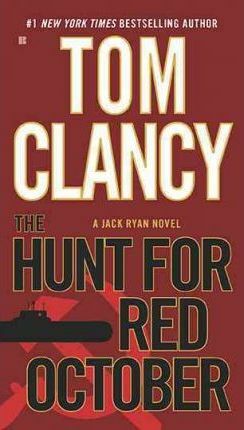 The #1 New York Times bestseller that launched the phenomenal career of Tom Clancy--a gripping military thriller that introduced the world to his unforgettable hero, Jack Ryan--nominated as one of America's best-loved novels by PBS's The Great American Read. Edition Statement Berkley Premium ed.